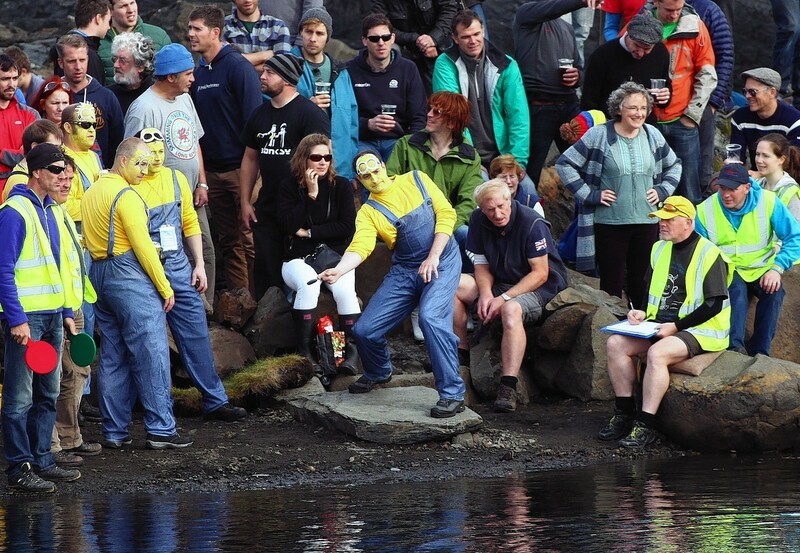 It is an activity that almost all of us know – skimming stones on rivers, lochs, ponds and the sea - but on one day of the year it becomes a highly competitive event on the tiny island of Easdale. 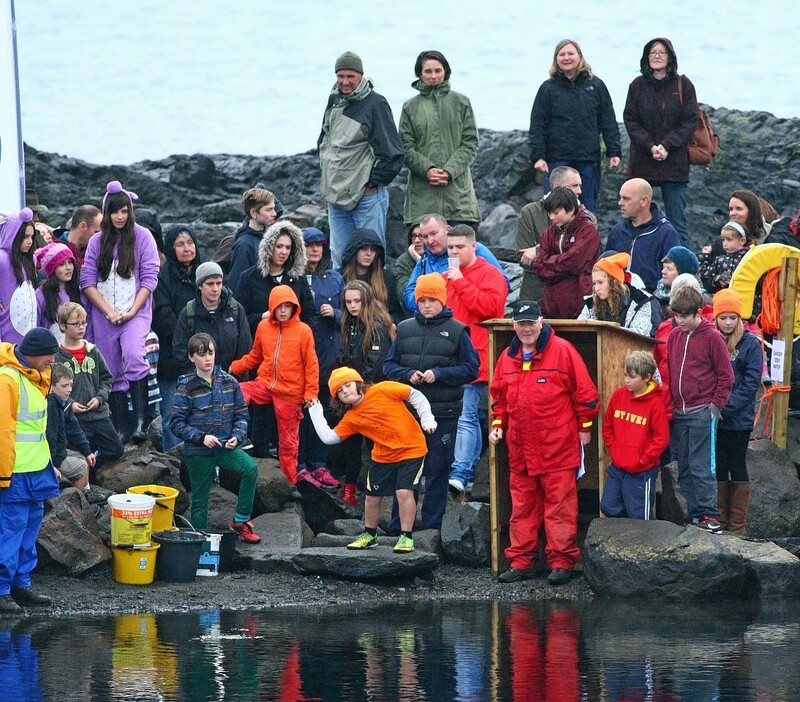 More than 350 people from across the globe braved the elements to take part in the World Stone Skimming Championships on a tiny Argyll island yesterday . It is that time of year again when the best stone-skimmers from across the globe converge on a tiny Argyll island to do battle. 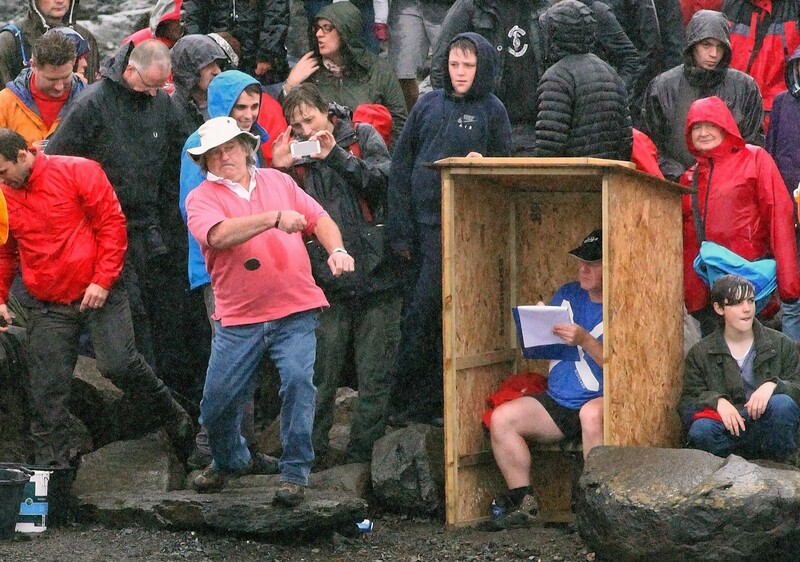 Hundreds of competitors flocked to a tiny Argyll island yesterday for the 19th annual World Stone Skimming Championships. Competitors from all over the world will flock to a tiny Argyll island this weekend for the 2015 World Stone Skimming Championships. 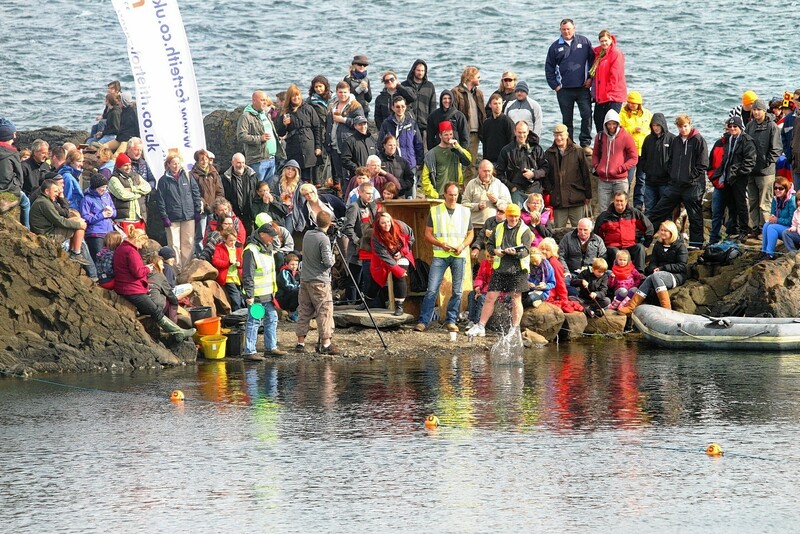 The World Stone Skimming Championship proved its pulling power again yesterday as people flocked from across the globe to battle for the title on a tiny Argyll island. A tiny Argyll island will be inundated with visitors this weekend when it plays host to a major global event.